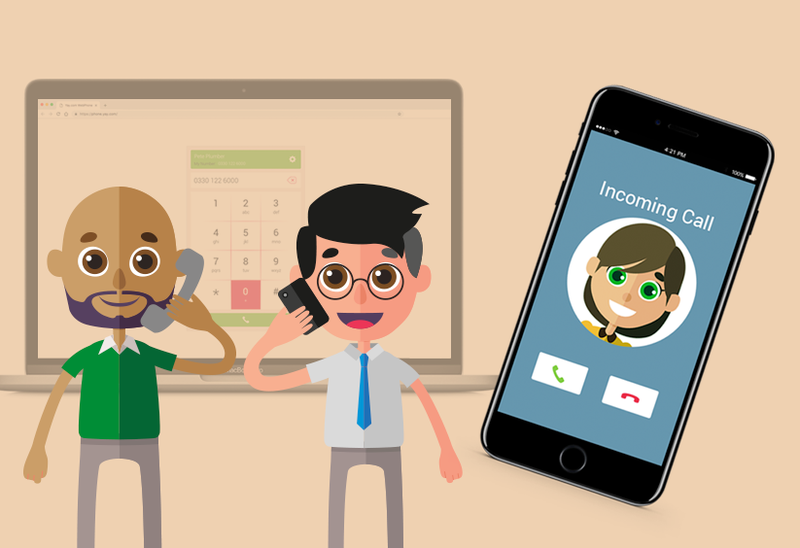 SIP Trunks or a Hosted VoIP service for your business? 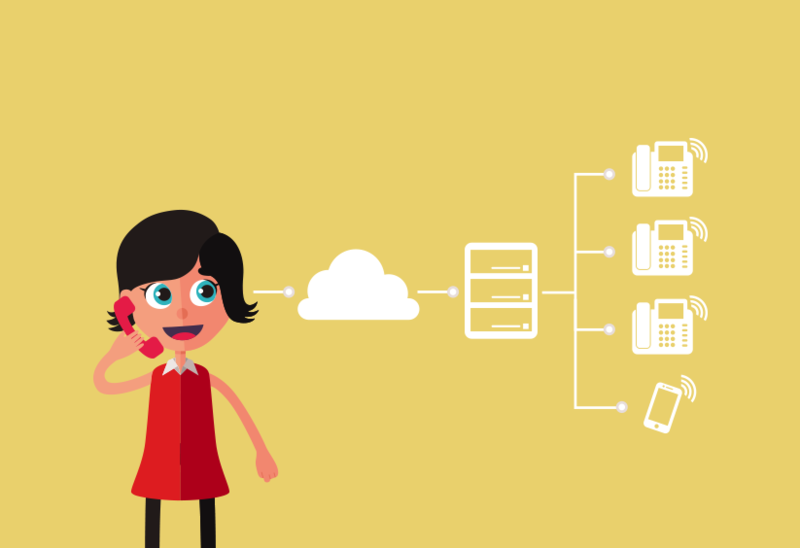 Find out the differences between a SIP trunk and hosted VoIP service, and which is best for your business. 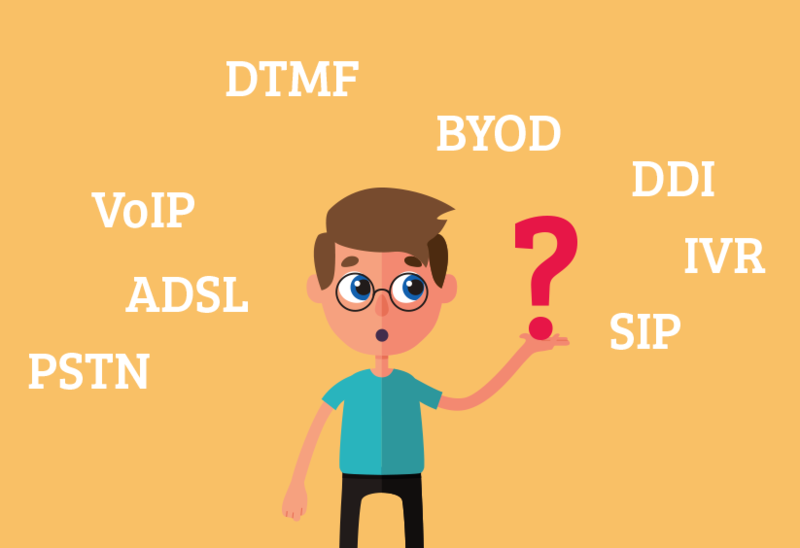 Get to know your DTMF from your DDI when searching for a VoIP provider. 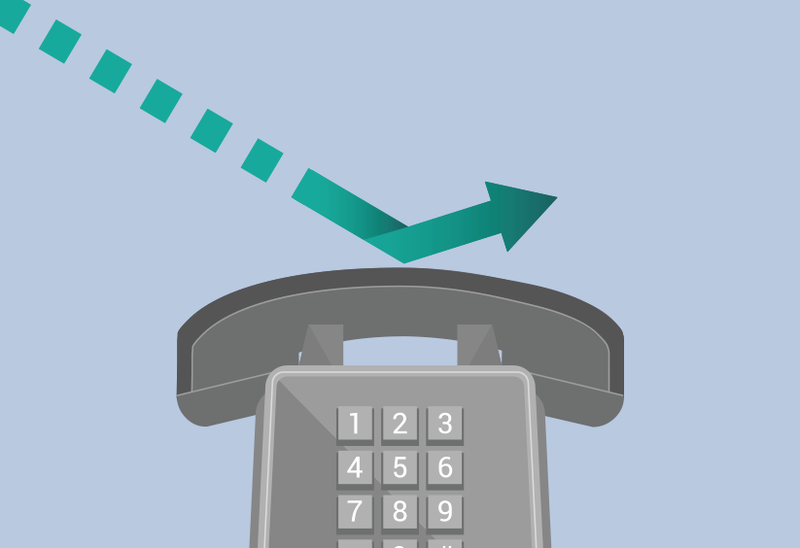 Check out some of the more common VoIP terms.